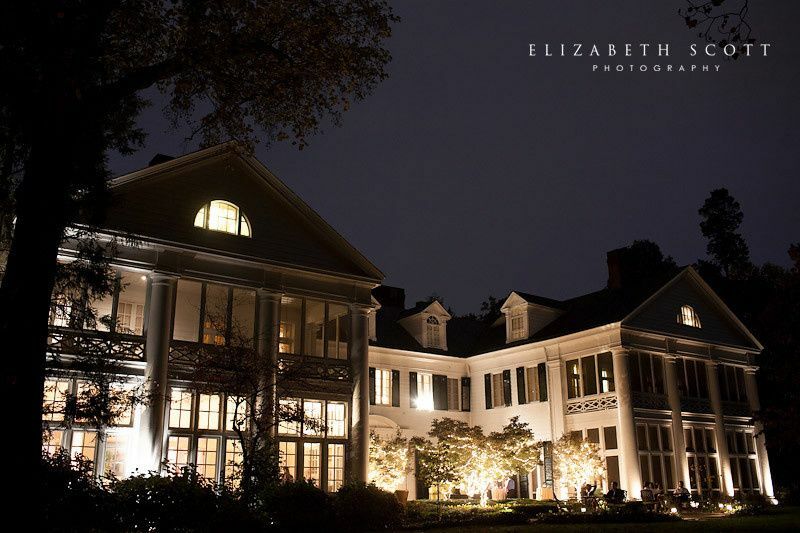 Built in 1915 and tripled in size by its most famous owner James Buchanan Duke in 1919, The Duke Mansion is a 20 room bed and breakfast and event venue. The Duke Mansion is listed on the National Register of Historic Places and operates as a nonprofit whose proceeds are used to preserve and protect this community treasure. 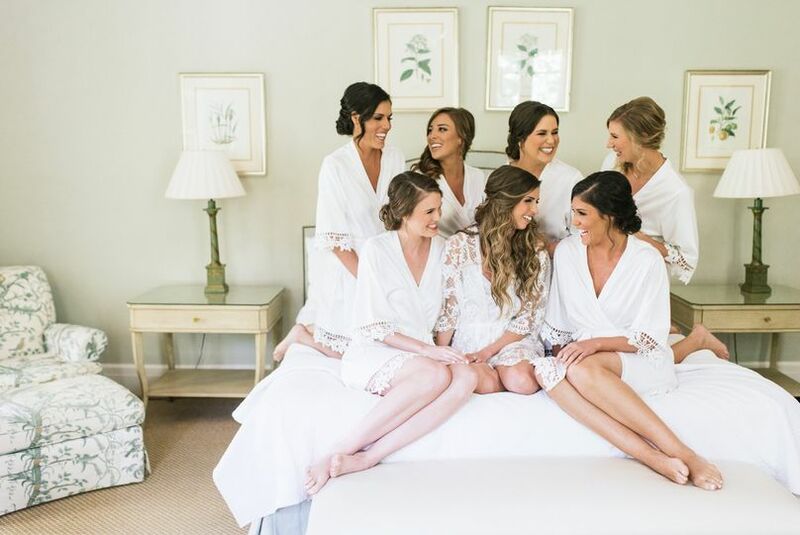 Whether you desire a state-of-the-art meeting and wedding facility or a well-appointed bed and breakfast, The Duke Mansion is a place of inspiration, delight, and personalized service. Here you’ll enjoy old Southern charm wrapped in twenty-first century luxury and amenities, with the added benefit of individual attention. Today, we are dedicated to offering fine cuisine, beautiful amenities, relaxing atmosphere and remarkable service. 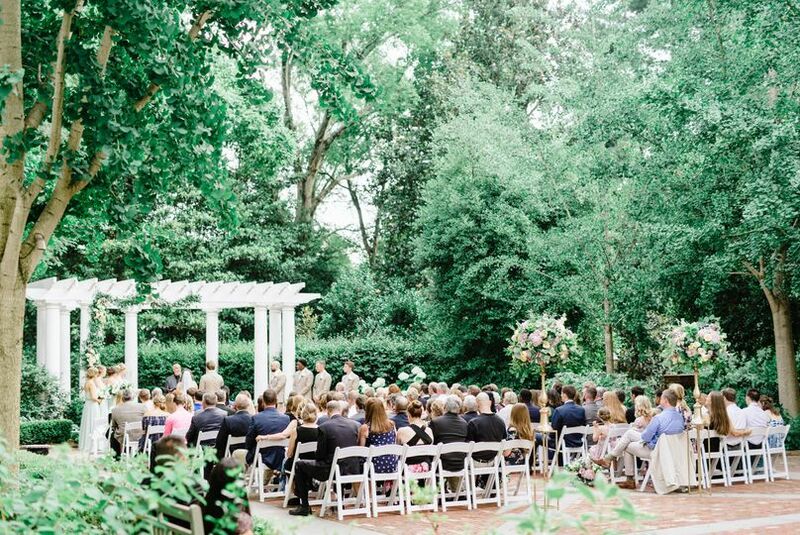 The Duke Mansion was a fantastic choice for our wedding ceremony and party and we highly recommend it as a wedding venue! 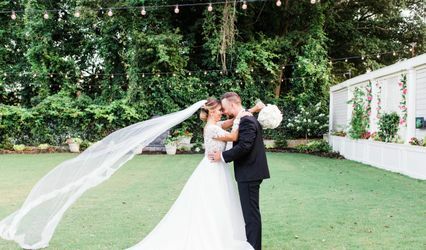 From the great staff (including Ginnie Little, the Social Conference Services Manager, who managed our wedding) to the beautiful grounds and delicious food, the Duke Mansion was the perfect place for our wedding. 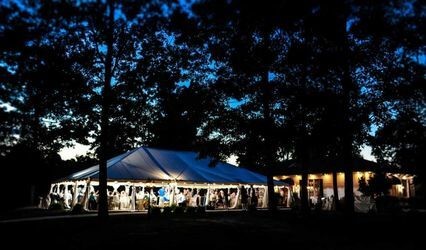 Additionally, having 20 guest rooms on site was incredibly beneficial for our family and close friends who were able to be near us during all of the festivities. 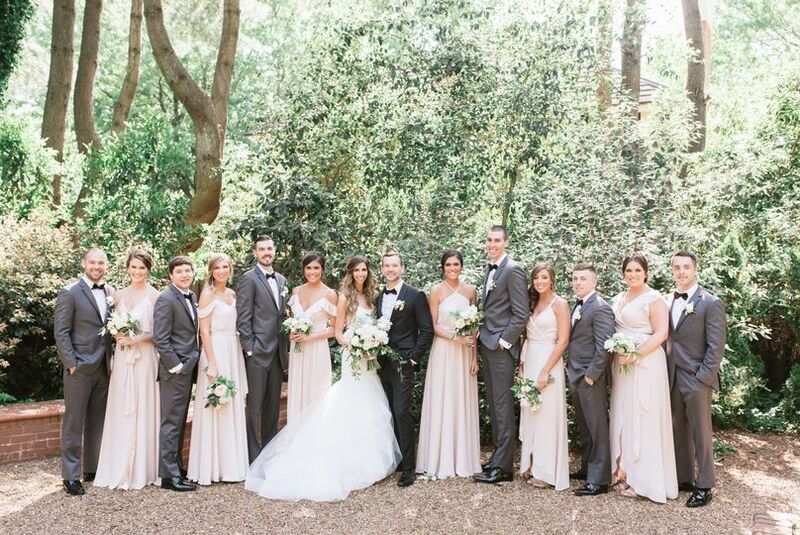 The Duke Mansion staff were very helpful and communicative throughout the entire process and it made our big day seamless when it finally arrived! I had my bridal portraits taken at Duke Mansion in April. It was an absolutely stunning venue to have my pictures taken. I worked with Cinthya in setting this up. She was responsive, helpful and informative. We did look at the Duke Mansion for a wedding venue. 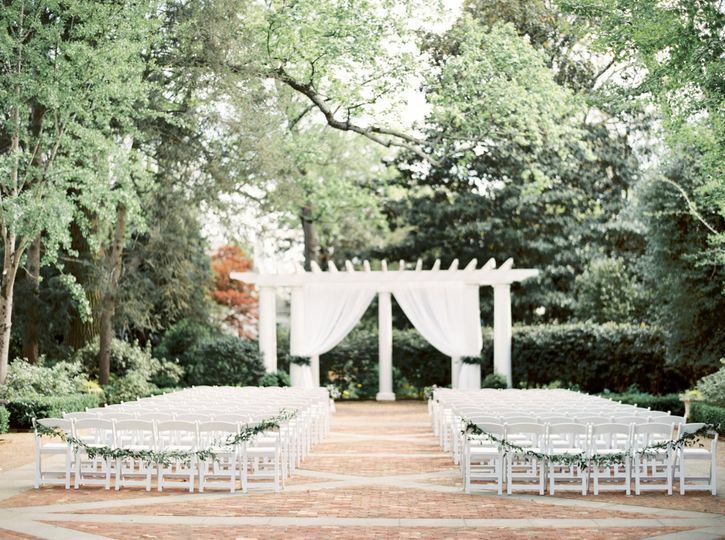 Although it would be a beautiful spot to have a wedding, as a host you are required to fill all of the rooms (I don't remember how many, maybe 20 or so). If you don't fill them all you are responsible for paying for those unused rooms. We couldn't guarantee our guests would book there and we didn't want to be stuck with this cost. You can also only have 150 guests- this wouldn't have been an issue for us but obviously would be if you have a larger guest count. 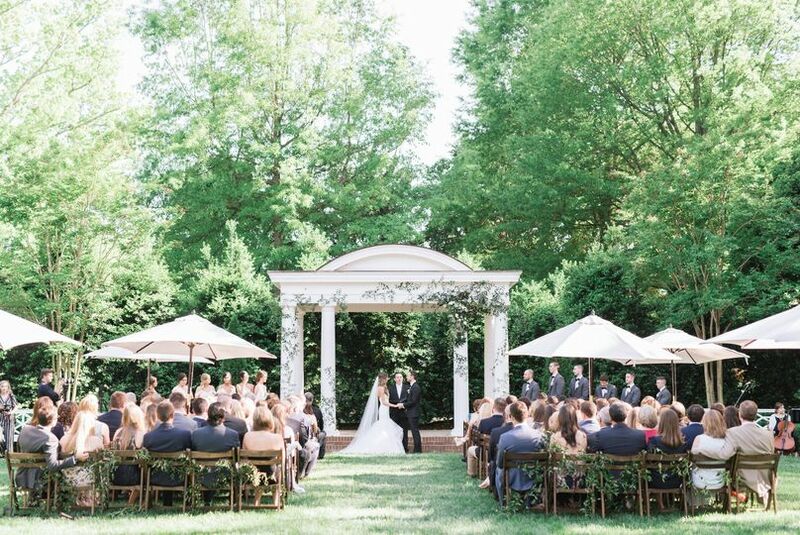 It was a true pleasure to get married at such a beautiful venue. 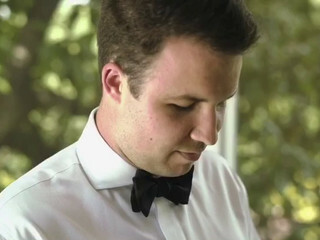 The staff was excellent from booking to wedding day. I couldn't have asked for a smoother process and I will continue to recommend this venue to anyone. Laura was a JOY to work with. She is so on her game. She responded to e-mails the moment she got into the office and was quick to catch things that could potentially cause issues down the line. I would work with her again and again if I could! The staff here genuinely care about each and every event. 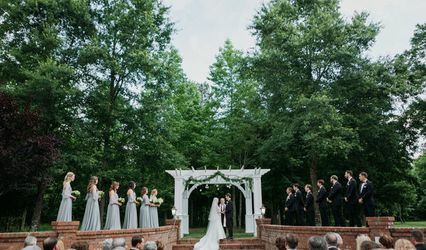 I felt like my wedding was their main priority and it seemed as though their main focus was making sure everything ran smoothly. The food was AMAZING and several of our guests mentioned how impressed they were. Dinner was absolutely perfect from start to finish. 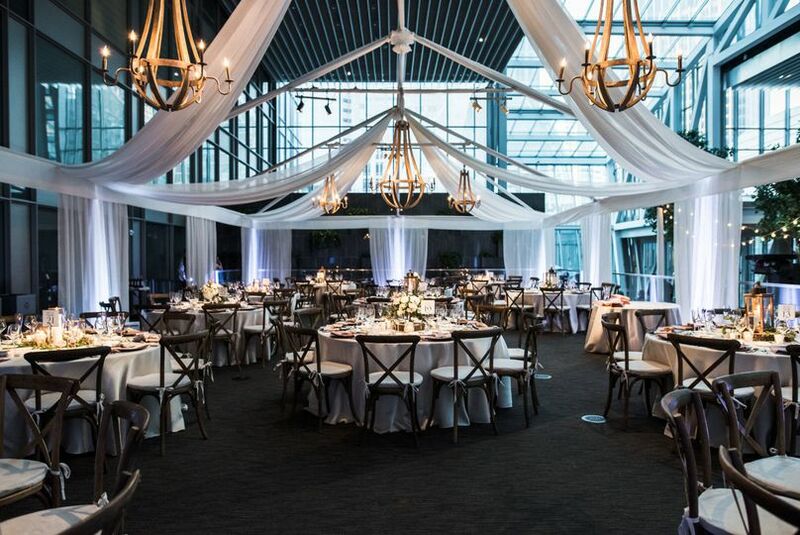 I would recommend this venue to every bride to be! This venue is stunning. A true Gem in Charlotte. I can&apos;t wait to work here with all of its Charm. The staff is amazing and will not disappoint! The Duke Mansion has that "Wow Factor" you&apos;re looking for. Elegance and southern charm. 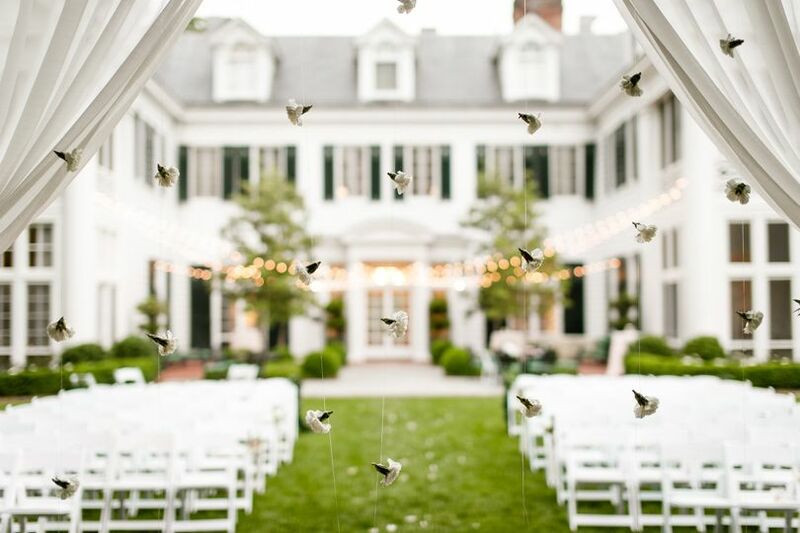 A stunning historical mansion that is just a stones throw from Charlotte&apos;s amazing uptown. A must see!! Vanessa & Laura are incredible to work with. And the Duke Mansion is gorgeous. 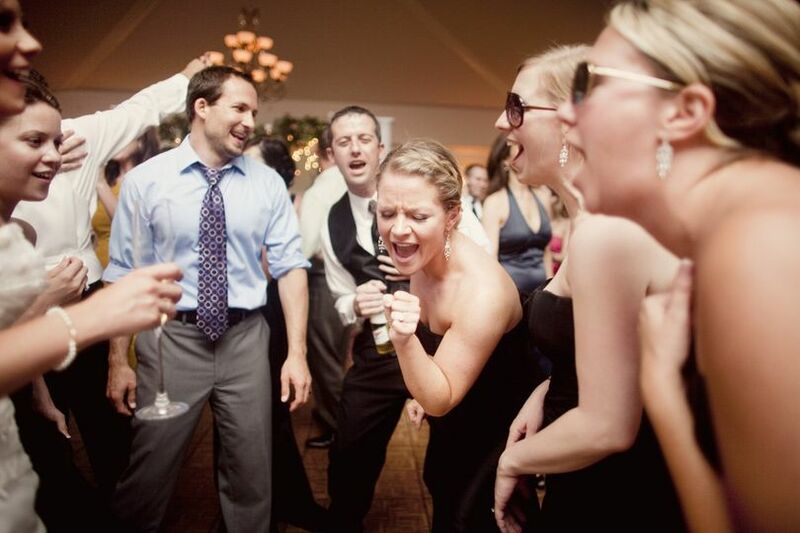 A classy & elegant venue, coupled with great staff, makes for a perfect combination. 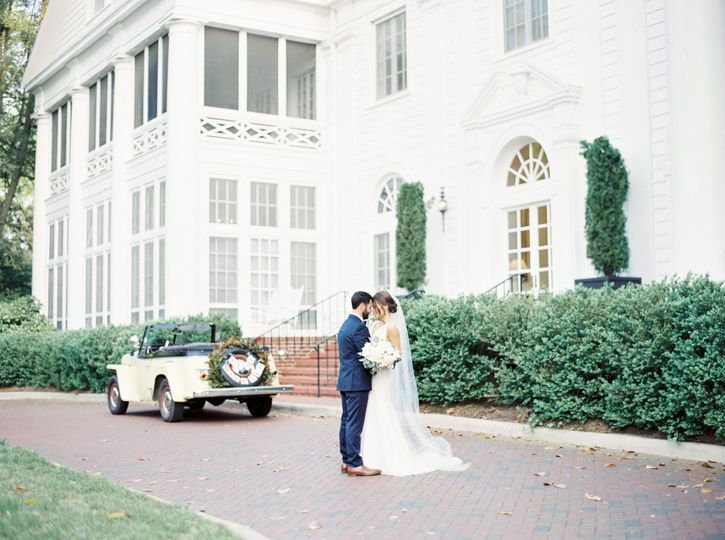 We highly recommend looking at the Duke Mansion for your wedding or event! 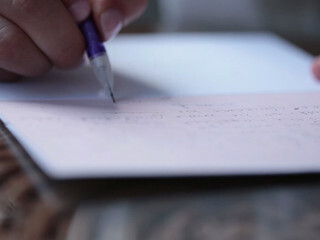 We&apos;ve had great experiences there and our brides have echoed that!